Here’s a creamy, satisfying alternative that substitutes avocado and extra-virgin olive oil for the mayo: get all the healthy fats, but without the egg. 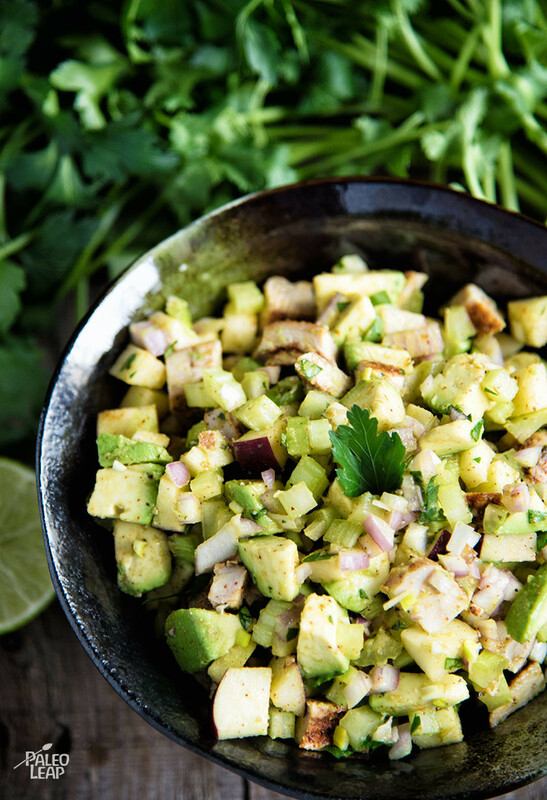 The lime juice and fresh herbs give it a very fresh, spring-y flavor, and chopped apples add a nice crunch. It’s AIP-friendly as written and a great example of what you can do on the AIP without compromising flavor. 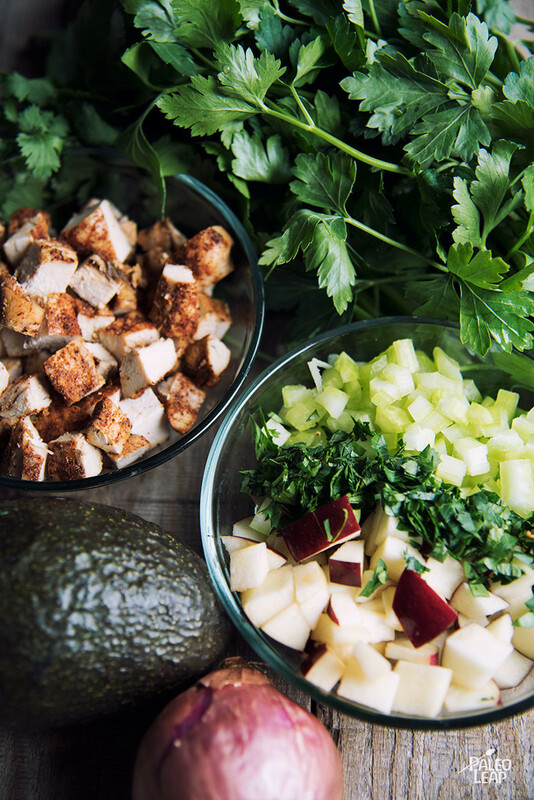 This recipe calls for pre-cooked chicken, so bookmark it for the next time you have leftovers. Or go for a twofer: buy a chicken, roast it, eat the legs and wings for dinner on Day 1, and then save the breasts to make chicken salad for lunch the next day.